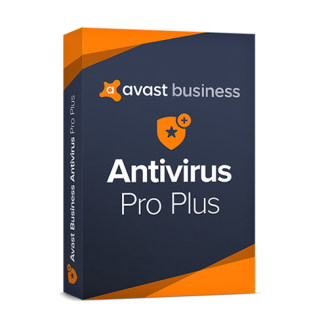 Avast Business Antivirus Pro Plus includes all the capabilities of the Antivirus solution plus additional data protection and identity protection capabilities. This product may be used standalone or centrally managed by either an on-premise or cloudbased management console. Both consoles offer ease of deployment, management and reporting. 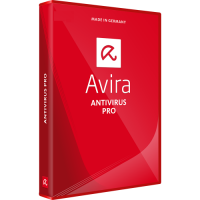 Protect against the newest threats by closely watching the behavior of all running programs and able to step in and stop a program instantly. Our anti-spam service is constantly running to keep your inbox clean with real-time updates provided through the world’s largest sensor network. 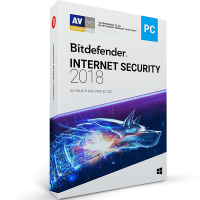 Speeds up the scanning process by combining scans for malware, software updates, network problems, new features and performance issues - shows itemized results and offers tools and suggestion to fix them. Today’s threats are ever-changing. Your protection needs to be both broad in coverage and deep in capability. Only Avast has the advantage of the world’s largest threat detection network powered by 400 million endpoints. Avast antivirus combines four realtime shields; File Shield, Web Shield, Email Shield and Behavioral Shield to offer comprehensive protection against today’s threats. Stops threats and keep your business moving. File Shield quickly scans files that are launched on a PC to ensure they’re free of malware. Web Shield scans both HTTP and HTTPS sites for malware and other dangers, even verifying website certificates, without disrupting your browsing experience. Free your workforcet to surf, search and email with confidence. Email Shield scans emails in your inbox to ensure they’re free of malware. Provides real-time monitoring of all programs currently running on your PC. If it notices a behavior out of the ordinary (e.g. a PDF trying to access a web link) it blocks the action and reports the behavior to you. Phishing and other threats rely on email as the primary attack method. Anti-spam keeps all the spam and suspicious emails out of your inbox. You can even adjust how tightly Antispam controls the flow of emails to your inbox. 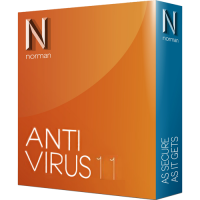 SmartScan combines scans for viruses, software updates, network problems, new features and performance issues into a single click. Once completed, it shows the itemized results and, if there are any issues, offers tools and suggestions to fix them. When you’re not sure about a given file or application, run it safely in a virtual space isolated from the rest of your PC. Now there’s no risk of stolen data or corrupted software. Easily run individual files with just a click, and continue to run them for as long as you see fit. Any changes made by the executable are not saved once the Sandbox is closed. Scans networks for vulnerable devices and compromising services then allows you to address any security issues reported by providing step-by-step remediation instructions. Malware can redirect you away from your intended destination, such as your bank’s website, to a fake site that looks just like the real thing. Real Site stops malware in its tracks by encrypting the traffic between an Avast-protected device and our DNS server. You can relax knowing that you will always go to the right destination, every time. Helps you create a bootable version of your Avast installation. This way, if your PC becomes so infected that it can’t even run properly, you can clean reboot and restore functionality. Avast’s proprietary, cloud-based CyberCapture identifies, isolates and determines, even more quickly, whether unknown files are harmful - analyzing results in real-time. CyberCapture isolates unknown files safely in the cloud for a deeper level of analysis and automatically establishes a two-way communication channel with Avast Threat Labs to speed detection. CyberCapture analyzes over 10,000 new files every day to protect you against the latest threats. 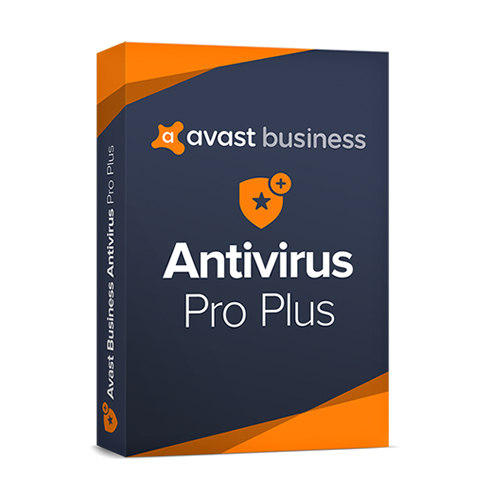 Avast Online Security features a number of browser plug-ins. Do Not Track identifies tracking software allowing you to enable, disable or create a selectively private online browsing experience. Each of our browser plug-ins also include an Anti-phishing feature that blocks webpages from loading if Avast detects malicious sites. The SiteCorrect function corrects typos in URLs to prevent you from accidentally going to websites you didn’t intend to visit.